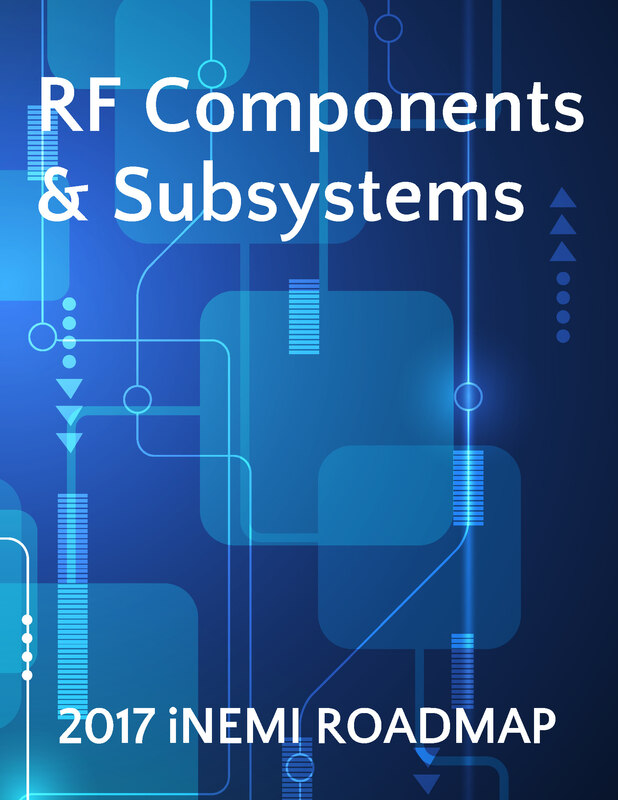 This chapter describes the current and future technology trends in RF components and subsystems used in handsets to provide connectivity through cellular networks, wireless local and personal area networks, location services, and video and audio broadcast reception. By definition, this area includes portable electronic devices (computers, tablets, mobile handsets, smartphones, and portable gaming devices). However, in practice, this area includes much more than that. In todayÃ¢â‚¬â„¢s marketplace there are a vast number of electronic devices that include RF components. The number of such devices is expected to grow significantly (both in volume and type) throughout the forecast period. The extremely high volumes, densities and time-to-market pressures drive dynamic RF technology developments and deployments. This area has seen significant changes in technology over the past few years, and will continue to see strong technical and revenue growth due to the transition from 3G/4G to the 5G era and the emergence of the Internet of Things (IoT) as the primary market drivers. It is predicted that there will be 50B IoT devices connected to the network with access to the cloud by the year 2020. The IoT revolution will bring about a global transformation (Industry 4.0) using technologies such as machine learning/vision, autonomy, and next-generation communication 5G access to provide a $6T economic impact.